Thanks for giving me my 2500th like! Cirno, CWCki Jeff and Yuyuko Saigyouji like this. king koi and Yuyuko Saigyouji like this. For a second I thought you were the 25th cyberman due to the profilepost likes. Cirno, Yuyuko Saigyouji and ToroidalBoat like this. king koi, ToroidalBoat and Kappashiro Nietzschieri like this. ToroidalBoat and Yuyuko Saigyouji like this. What does that say? 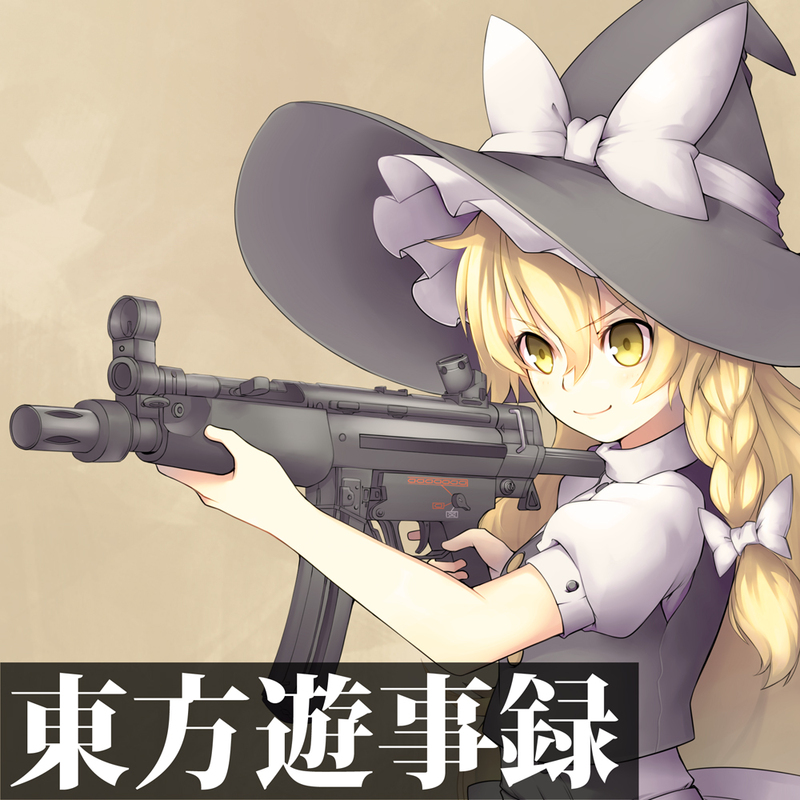 "Touhou [something]?" Thanks for the follow and the likes! Kappashiro Nietzschieri, CWCki Jeff and Yuyuko Saigyouji like this. We can't see when you're online like the rest of us, yet you can still post anyway. Are you really a ghost? Yuyuko Saigyouji and Cirno like this. cumrobbery, Flowey the Autist Flower and Yuyuko Saigyouji like this. cumrobbery and ToroidalBoat like this. cumrobbery, Cirno, ToroidalBoat and 1 other person like this. cumrobbery and Cirno like this.